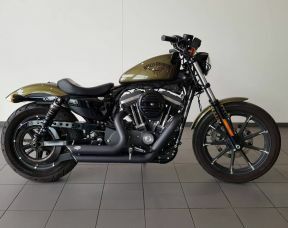 A very clean 2017 Forty-Eight® finished in Vivid Black. 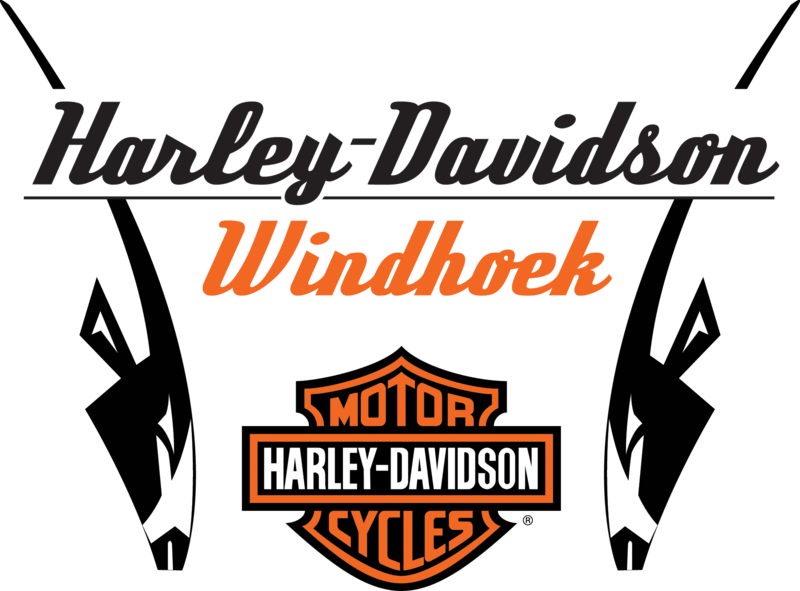 Full H-D Windhoek history. 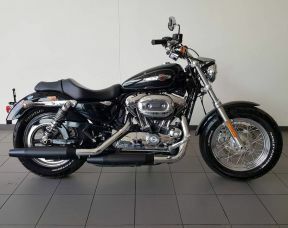 Bike is presented in as new condition. Priced to sell fast.